Reav3 is back with a new Champion Roadmap dev blog, now on the Nexus, including teasers for upcoming champion updates and our next champion! "Sisters divided, the Prodigal Explorer, and a colorful new mage." 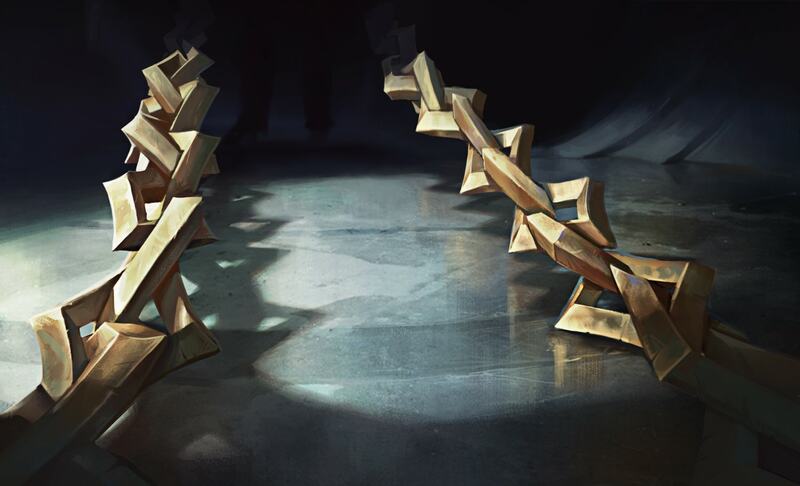 "Hey guys, we’re back with the final Champion Roadmap of the year. This season, the Champions Team has been focusing slightly more on VGUs and slightly less on new champs, so I won’t be mimicking the last couple blog posts exactly. Instead, I’ll be focusing mostly on the upcoming VGUs. We do have a few new champions in development—including a rather colorful mage that won’t stay hidden for too much longer—but it’s a bit far away to go into specific details yet. THIS SNOWBALL HAS NO BRAKES! With Nunu & Willump just around the corner, we can go into a little more detail on what’s planned for the dynamic duo. As stated last time, our goal is to bring Nunu & Willump’s kit up to modern standards while also rolling them towards a more whimsical theme. We tried out a ton of iterations for their kit, and in the end, it felt right to keep their ultimate intact. 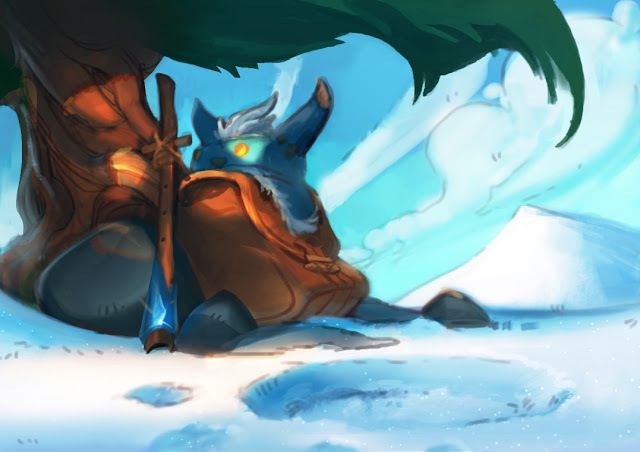 Absolute Zero is a high-impact ability that many players know and love, but current Nunu can struggle landing it. We’re looking to give them more agency to set up plays around their ult by utilizing the rest of the kit. 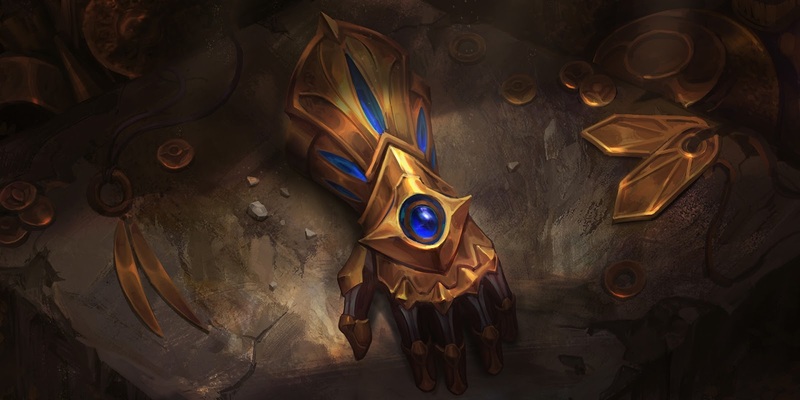 We also wanted to keep Consume because it’s a very iconic ability and gives them their unique niche as objective control junglers. The rest of the kit will have significant changes in order to give Nunu & Willump more ways to set up creative and hilarious plays that will keep the two telling stories and laughing late into the night. Ezreal is an extremely popular champion, and his gameplay has held up well over the years. We didn’t need a map to know that dramatically changing his abilities would be a disservice to one of League’s most iconic marksmen. 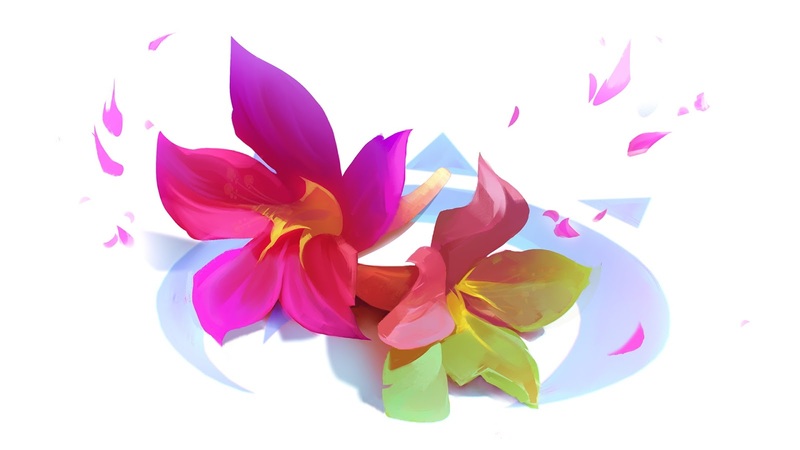 That said, we also know that Ezreal players aren’t in love with his current W, Essence Flux, so we will be updating that ability to be more in-line with his theme of an ace spellslinger—lining up shots then knocking ’em down. Ezreal’s fantasy of a young, sharpshooting adventurer is pretty appealing, but once you get him in game, his model, animations, and VO don’t really live up to the promise. We’ll be rebuilding Ezreal’s audio and visuals from the ground up to really deliver on that fantasy. Finally, let’s talk about another iconic League of Legends duo: Kayle and Morgana. Time has been a pretty kind judge to Morgana, though not so kind to her sister Kayle. For both of the winged sisters, we’ll be evolving their art with a new theme that binds their narratives together and gives them a stronger place in the League universe. As for their gameplay, Morgana’s has held up well over the years, so if we do change anything, it’ll likely be adjustments to her passive or W in order to better match her new theme. Kayle, on the other hand, will be receiving bigger changes to her kit. 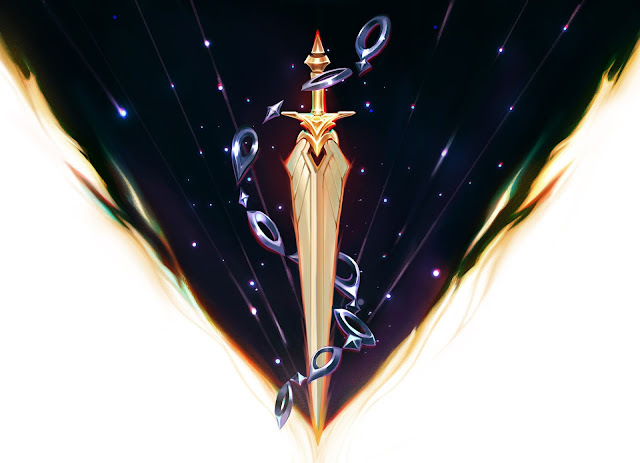 We want to preserve Kayle’s identity as a champion who starts as a melee/ranged hybrid champion, and as the game goes on, ascends to become a ranged powerhouse, raining down holy judgement on any she deems unworthy. Not only do we want to preserve this, but we want to embrace it so it’s reflected in more than just her stats, radiating through her entire theme as well. The sisters are still a ways off, so look for more info on their development in the next Roadmap, scheduled for early next year.